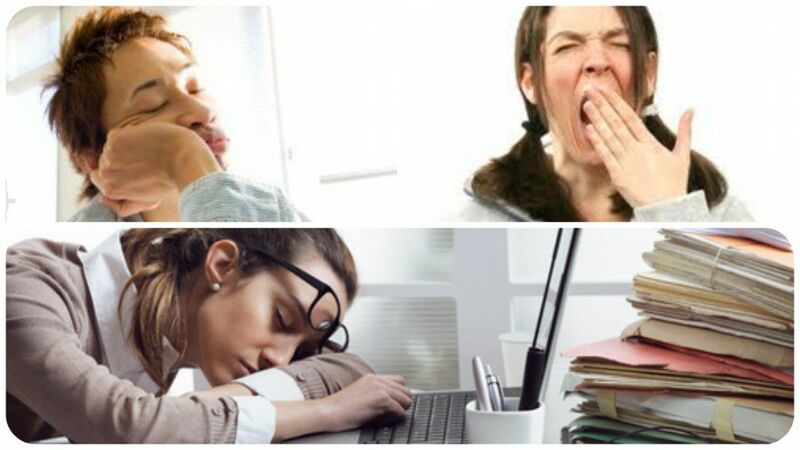 According to a recent article in the NY Times, one out of three Americans do not get enough sleep. Overall, about 65 percent of Americans slept for at least seven hours each night, the magic number for a healthy sleep routine. We say” Let’s sleep on it,” for good reason. Sleep is essential to learn new information and to process and retain info that has been learned. But sleep is also beneficial to looking good (think Sleeping Beauty) as well as your heart. Lack of it, aka sleep apnea, can starve your organs of oxygen and wreak havoc with your health, causing heart attack, arrhythmias, heart failure, strokes and high blood pressure. Most people assume that obesity is the cause of sleep apnea and losing weight or using a Continuous Positive Airway Pressure (CPAP) machine is the answer. But there are different types of sleep apnea and new ways to treat this condition which is a “heart breaker.” Certain sleep apneas can be treated with an oral dental appliance that moves your jaw forward to prevent airway obstruction. There is also an investigative device in the works for your pharynx and throat that shows promise. But most importantly, there is an FDA approved device that you take home and monitors your breathing and oxygen saturation. Now that is what dreams are made of!